War has changed radically over the last century, and it all started with the first modern war, World War I. In April, the Press released the first in a series of publications, The Doughboy Series, commemorating this world-changing time. 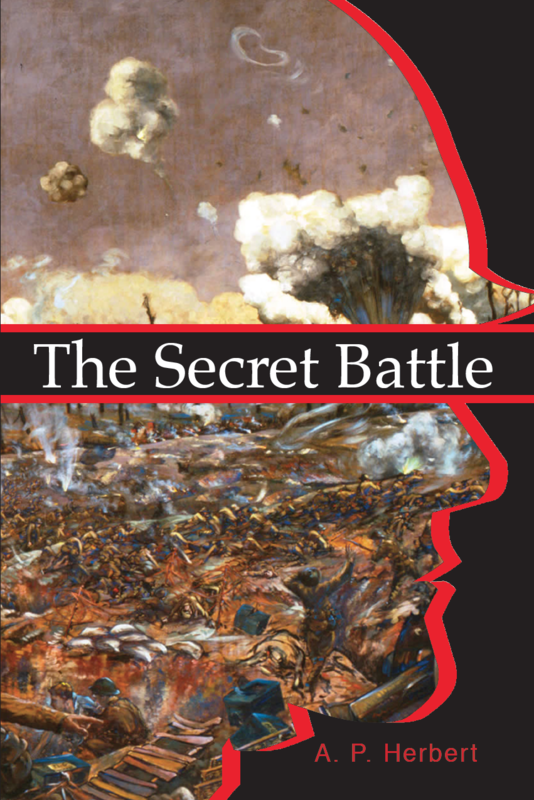 WWI enthusiasts know that it can be a challenge to find something written during the war, about the war, by a WWI veteran. Over the Top is a wonderful exception. 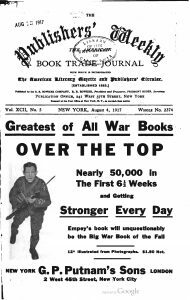 Guy Empey released his book only a few weeks after America declared war on Germany, making it an immediate hit. Little boys wanted to hear about the glories of battle, soldiers wanted to know what to expect from someone who had been there, and families everywhere wanted to find out more about what the men in their lives would be walking into. Now we have live news and interviews from the center of any conflict around the world, and the average person can discover anything they might like to know with just a few taps on a keyboard. Every time I watch the news, I am amazed by how destructive humanity has become. Wars around the world kill two people every minute with their machine guns and bombs (BBC News). Over the Top is perceived differently than it was when it first came out a century ago. War was an overwhelming presence for Americans in the early twentieth century. It was unavoidable and looming on the horizon for years before America officially joined the conflict. Whereas the American people then knew a fear of war, now we know a fear of terror. We now fear a senseless death that could be avoided if only we choose not to go to the mall, the supermarket, or even school. The times are different, and Over the Top can give readers a first-hand account of a time and culture that they may never be able to understand from personal experience. When Over the Top came out, it was poignant and readable, but now it’s showing its age. 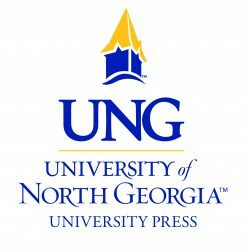 David Scott Stieghan, the United States Army Infantry Branch Historian at Fort Benning, GA, has revisited this book to make it more accessible to the average present-day reader. He clarifies some outdated language, explains more about Empey’s life and his reasons for writing, and contextualizes the history and environment that surrounded soldiers at all times. We at the Press know that you will love this 100th anniversary edition of Over the Top as much as we do, and we look forward to commemorating World War I together. Trench warfare is a type of war strategy involving both sides digging deep trenches to defend against the enemy. In the fifty years leading up to World War I (WWI), there were many technological advances in modern warfare, making WWI a war fought in fire power–more than any past war preceding it. On the battlefield, there was only one surefire way to avoid machine guns, and that was by taking cover in the ground. What started as glorified ditches transformed into what we know as trenches throughout the course of the war, slowly turning into a curvy labyrinth covering whole fronts. The land in between was called “No Man’s Land.” The typical trench was around twelve feet deep and dug by soldiers. The western front in France was fought and defended using trench warfare; both sides were so well defended that not much land was gained or lost on either side for long, which is why the front was called a stalemate. Within Arthur Guy Empey’s story, at one point, he tells a short story of a man he named Albert Lloyd for the sake of his story. Lloyd was drafted for the war and soon found himself sent to Paris and assigned to the D Company on the front lines. His first assignment was guard duty in the trench’s traverses. According to the author, when a new recruit is on guard duty, he isn’t required to stand with his head “over the top” of the of the trench. They know it can be too much for someone with little to no past trench warfare experience. He only has to “sit out” while the more experienced men stand up and keep watch. “Over the top” meant exposure to the enemy and significant risk to yourself. For Empey, this phrase represents leaving the peaceful comfort zone of America, crossing the dangerous submarine-infested Atlantic Ocean to Great Britain, and then joining the British Army to fight. The phrase “over the top” is best known, however, as meaning to order or encourage troops to climb out of their trenches to cross No Man’s Land under enemy fire and to jump into the enemy’s trenches with rifles, bayonets, and hand grenades. Keep on the lookout for more updates on the Press’s upcoming title Arthur Guy Empey’s Over the Top, newly edited by David Scott Stieghan to be released April 6th as the first book in our WWI Doughboy Series!